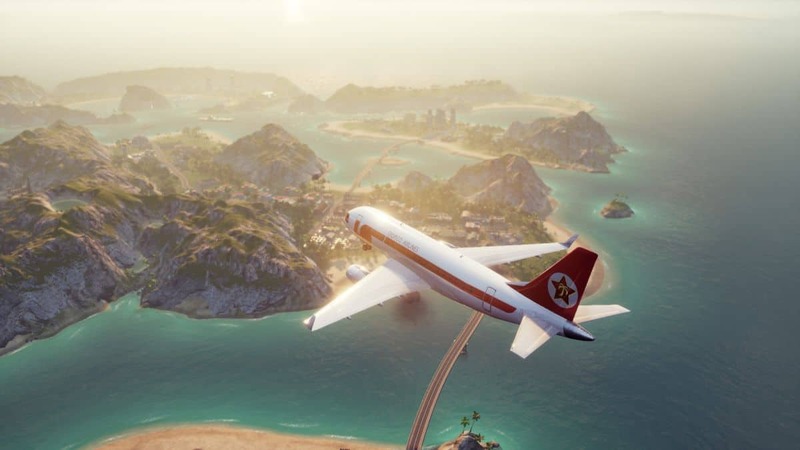 In Tropico 6, players get to experience leadership by playing the game politically correct. In a democracy, you’re only favored if you are favoring your own citizens. While you’re making promises to the citizens and making strategies for your elections, a few things take part in the role. One of the things that are really important for you to get the citizens on your side and take part in the elections is their Happiness. You’re supposed to consider all the happiness factors at all costs because if the happiness of the citizens gets lower, your citizens will become angry and start protesting and to control it then, you’ll have to take big measures. Either it’s your real life or your game, food plays an important role in the happiness of people. 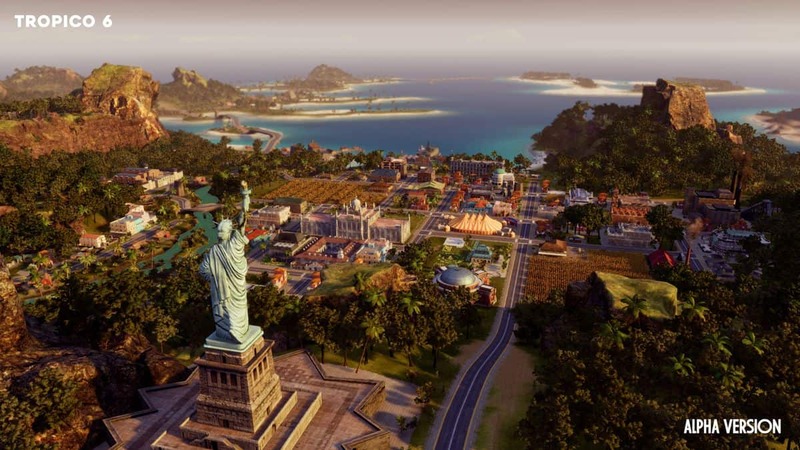 The citizens in Tropico 6 really appreciate food so you have to make sure to make the food supply increase so everyone gets an ample amount of food all the time. You can build Restaurants, Grocery Stores, and can even plant so your citizens get food all the time and it doesn’t get short. This will keep their happiness in check. Also, remember that different foods have a different level of effectiveness on happiness. Their medical care is really important. Make clinics and hospitals in the available spots and different spots will cost you differently. The staff also matters and so does their jobs and work. What another way to make people happy other than to gift them religious buildings and call them towards faith. You can build different buildings for different religions like a church, mosque, or temple whatsoever and they will cost you differently depending on the religion. Give people the jobs that their qualification deserves and keep upgrading the buildings so you keep getting more positions and more and more people can be employed at one time. Make sure you give the jobs fairly otherwise that too will affect happiness. Keep making new buildings that will also increase their quality and will make the citizens happy. You can also upgrade them by providing electricity and more conveniences and security. People would love to be settled in a place that is near their jobs and public transportation. Your citizens should always feel safe and for that, you need to keep the crime in control. To do so, you’ve to search for the places with the crime rate and build police stations and prisons there so the citizens can feel safe and the crime rate doesn’t increase. Give your citizens freedom by providing them with media and newspapers along with other platforms so they are not just bounded within and can express their views on different situations. This will definitely keep your citizens happy. 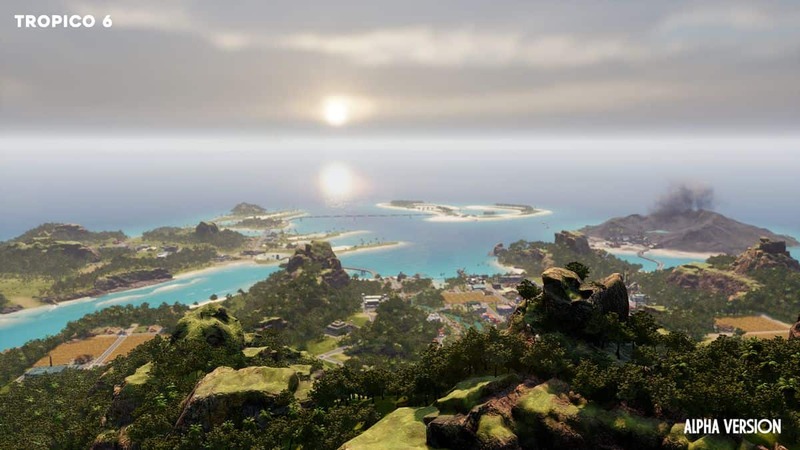 The citizens living will need some kind of entertainment to keep them happy and relaxed. The categories though will differ, as the middle-class people will choose normal “Entertainment” category whereas the rich people will be choosing the Luxury Entertainment category. This will provide your citizens with more happiness. Always check on these factors to keep your citizens happy which will increase their approval rate and you will be able to take part in the elections and will be able to get their votes. If your citizens aren’t happy they will always come to negotiate with you by protesting. Try to handle the matter before they rebel against you. Provide them with what they ask for and attract their votes towards you.